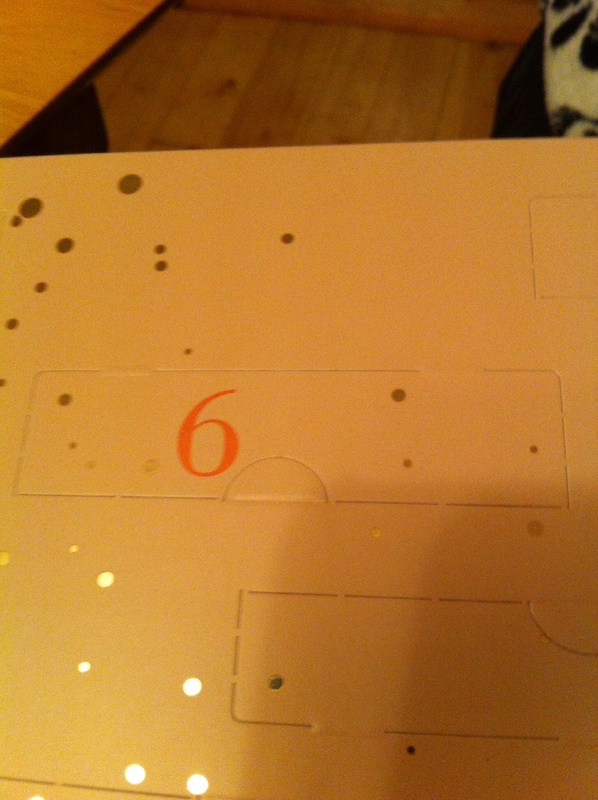 I nearly forgot to put this up so in the 6th day of Christmas I received. 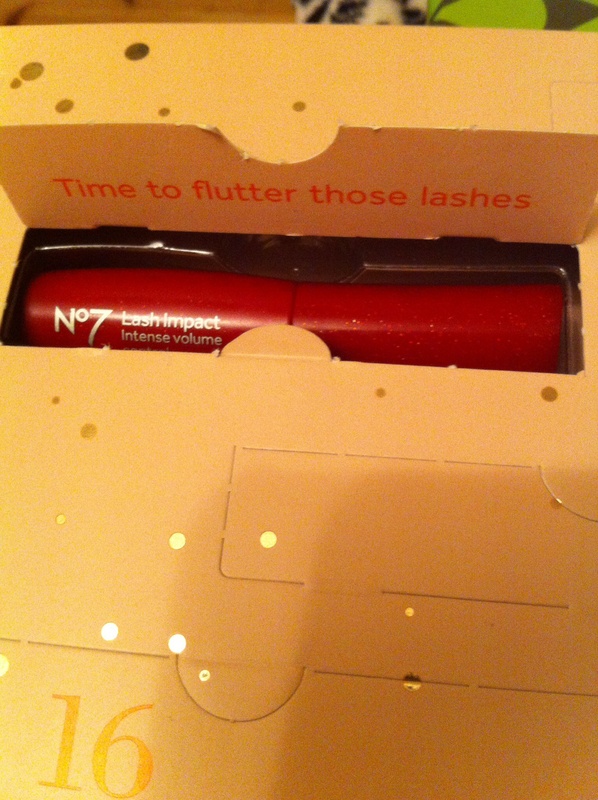 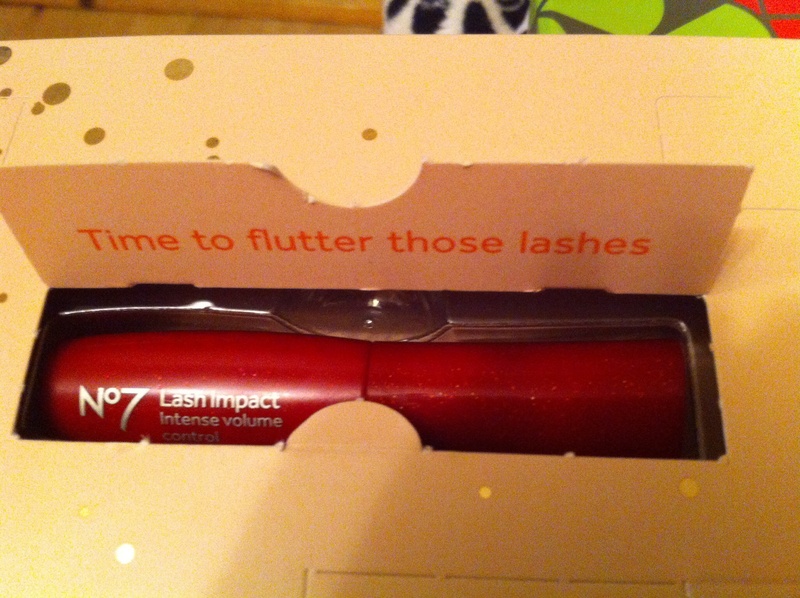 A mascara ok this was turned upside down so I tought I got red lipstick and I was delighted but than I turned it around and it was mascara just a wee bit disappointed but looking forward to trying this out and compareing this to the benefit mascara. 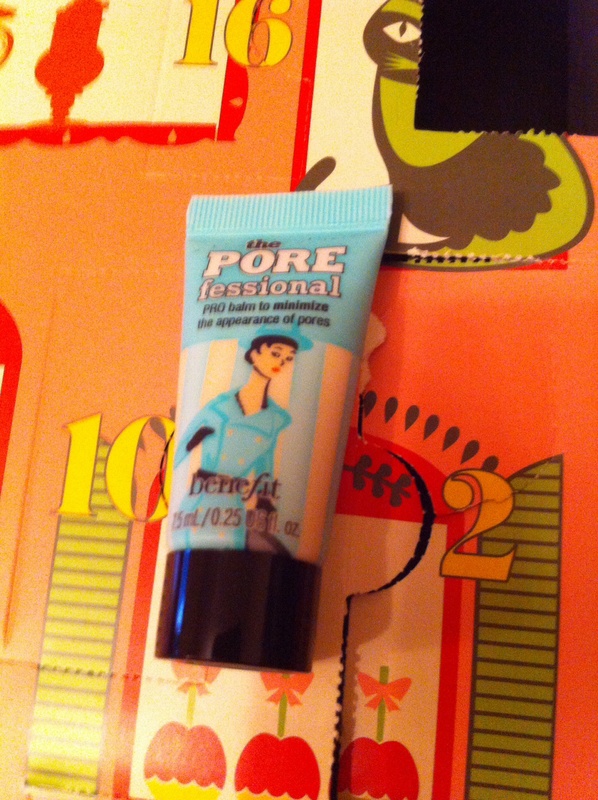 so benefit vs No7, benefit won today just cause I wanted to try out pore fessional.